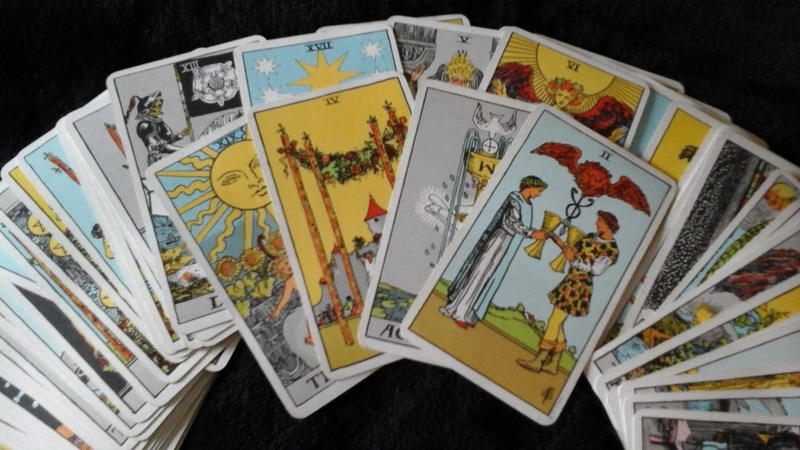 For the Full Tarot Reading listed above, I will pull several cards from several tarot decks in order to cover all areas of life. I will give you a well rounded reading, in addition to your general questions. Please keep in mind that this reading will cover several years of your life. Keep in mind that I am an intuitive reader, so I can connect very deeply to your situation and your guides. Please contact me for further information.